Old Ohio Domestic Liquors Advertising Label! 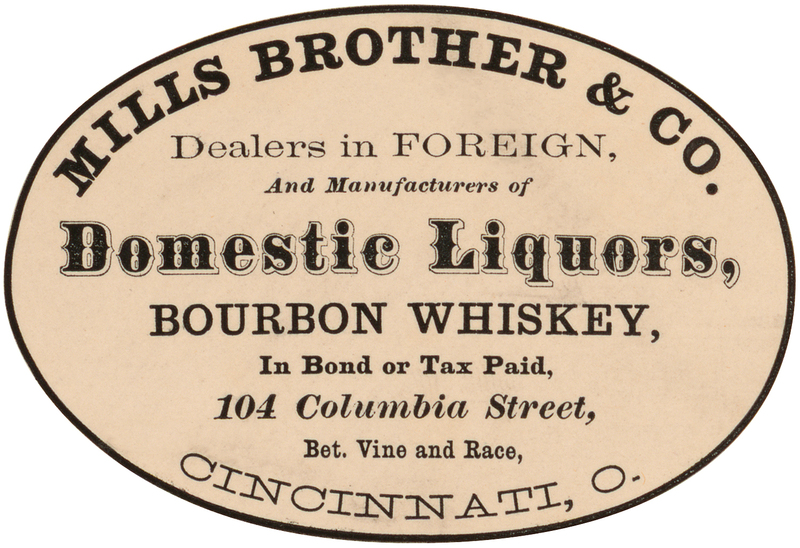 Today I’m sharing this Old Ohio Domestic Liquors Advertising Label! This tan oval label is from Mills Brothers, Dealers in Foreign and Manufacturers of Domestic Liquors in Cincinnati, Ohio. The main Typography is beautiful. 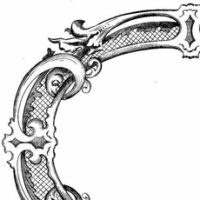 So nice to use in your Vintage Craft or Collage Projects!